From flinging birds at pigs to covering oranges, the game concepts are rampant with creative characters in the app store. So why wouldn’t the next big thing come from the insect kingdom? 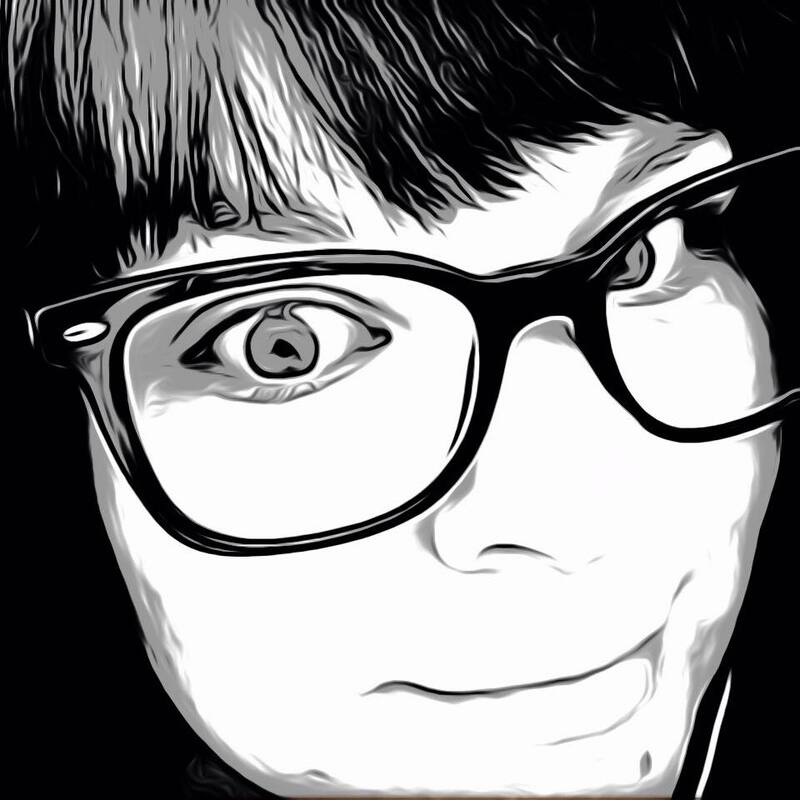 Well that is what Fourfire Studios is banking on with their new app. Sticky Bees stars the King Bee, defending his bee kingdom from the Hummingbird King. Fight waves of bugs while gathering your chain of sticky bees and trying desperately to keep them together. Simple touch controls allow for easy guidance of the King Bee, though the tasks are far from easy. 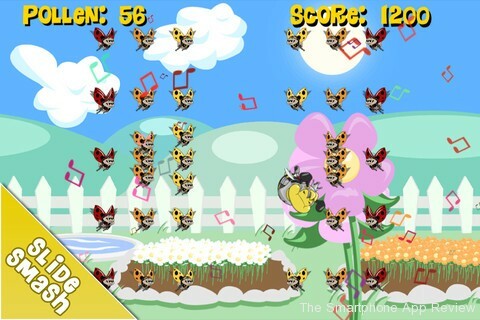 The King Bee is the only one with the ability to destroy the bugs, by running into them and turning them into colorful music notes. The user touches the King and holds, then swipes around the screen to navigate and hit the enemy bugs. And not just a few bugs, I’m talking enough to fill the whole screen. When they say “Tons of enemies,” in the description, they aren’t kidding. Aside from transforming tons of enemies into the sound of music, the user must also hold on to the other members of the hive that become stuck in a long chain together behind the King Bee. As the chain gets longer and longer it becomes harder to maneuver the King around without some of the enemy bugs causing the loss of the sticky bees. 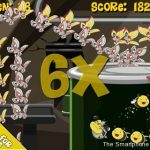 You want those sticky bees to stay, as they are your multiplier for points and the more you have the more points you are going to get. There are also power-ups included such as Invincibility, Pollen, Freeze and Boom, which do help. The enemies come in waves and to pass the level you must withstand all of the waves. This wouldn’t be a problem but there are a lot of waves, 40 and 50 even. Though the controls are easy, the King Bee didn’t always move with my finger. Sometimes he would get stuck and I would have to go back and get him, which usually costed me some sticky bees. It’s definitely challenging to say the least, even from the first level. Though if it’s not challenging enough for you there are achievements that can be unlocked such as never losing a sticky bee. How that is done through 50 waves of enemies, I’m not sure but will congratulate anyone that can complete it. 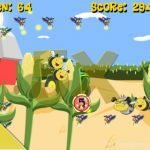 Sticky Bees is all ages and is fast paced with tons of action. There are 8 levels all with full Retina graphics support. Gamecenter support is also included so scores can be compared to others. It has some great potential and I would definitely recommend it for a younger app gamer. It is available in the App Store now for $.99.